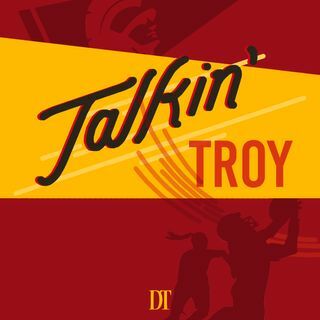 Sports editor Sam Arslanian is joined by columnist Keith Demolder and managing editor Eric He as the USC Trojans take on their first opponent of the season, UNLV. They also discuss how they expect the Women's Soccer and Women's Volleyball teams to fare in their respective seasons. Music by Joakim Karud.